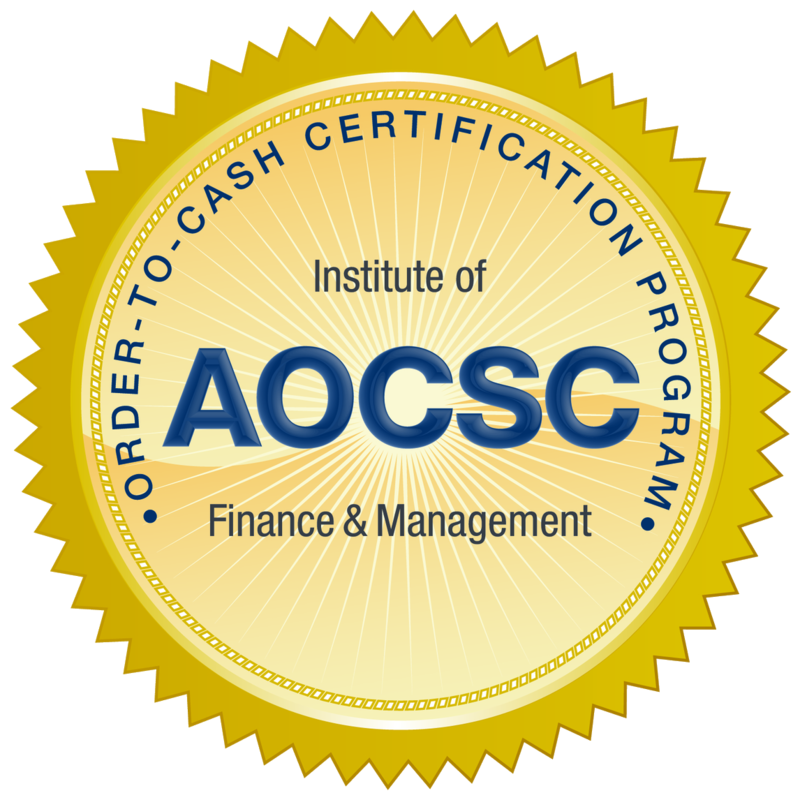 The Order-to-Cash Solution Consultant Certificate Program (AOCSC) trains vendors to speak the langauge of their clients in the order-to-cash space. The program covers all areas affected by designing an end-to-end order-to-cash process (sales, credit, billing and collections), all of which is necessary for vendors to understand to increase business and build better relationships with clients who are implementing these processes. This program includes the e-textbook, video recording of a full-day training, practice quiz and three attempts at the final exam. Enrollment expires one year from date of purchase.